Greg Chabolla is a Co-founder and Managing Principal of Milestone. 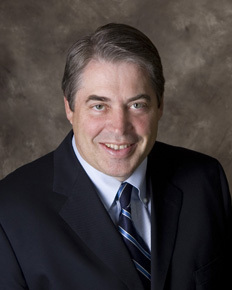 Prior to Milestone, Greg was Co-President of Nearon Enterprises for over 20 years, from 1993 until June 2014. From 1985 until 1993, he was a Vice President in Investment Banking with First Boston (predecessor to Credit Suisse) in New York and Los Angeles. He was also with Bain & Company, a management consulting firm in Boston from 1981 to 1983. Greg received a BA in Economics with distinction from Stanford University in 1981 and an MBA from Yale School of Management in 1985. Throughout his career, he has served as trustee of multiple trusts, and as a director on several boards. He served on the Advisory Council of the School of Humanities and Sciences at Stanford from 2009 until 2017. Greg currently serves as a director of College is Real. Dave Christensen is a Co-founder and Managing Principal of Milestone. 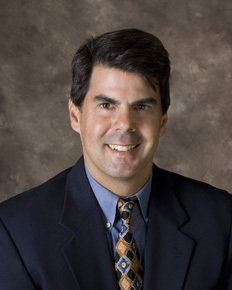 Prior to Milestone, Dave served as Co-President of Nearon Enterprises for over 20 years, from 1993 until June 2014. From 1985 until 1992, he was with Bechtel Investments Realty in San Francisco. Dave obtained a Bachelor's Degree in Financial Planning from Brigham Young University in 1980 and an MBA from the Yale School of Management in 1985. He has served as trustee of multiple trusts since 1997. Currently, Dave serves on the National Advisory Council for the Marriott School of Management, the International Advisory Council of the International Center for Law & Religion at the J. Reuben Clark School of Law, and the President's Leadership Council at Brigham Young University. He also serves on the Policy Advisory Board of the Fisher Center for Real Estate & Urban Economics at University of California, Berkeley.